It seems like a no-brainer, but it's often the most overlooked aspect of a new build or renovation. We put a lot of thought into the design and practicality of our installations, ensuring our customers are completely satisfied with our work. 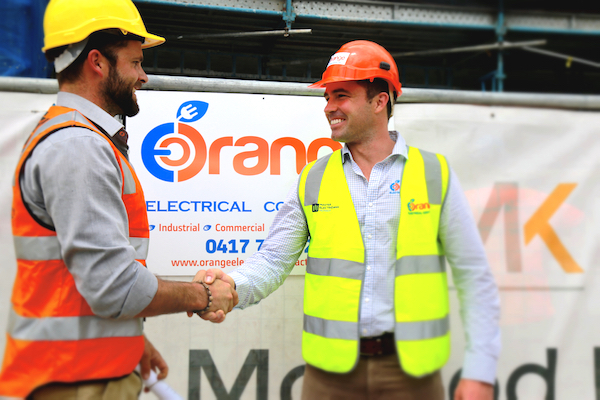 Orange Electrical have installed hundreds of electrical switchboards and can provide you with the right advice to keep your electrical system safe and reliable.